Guernsey is a great place to live and do business. A hidden gem nestled in the English Channel, the Island not only offers a geographically convenient business centre close to many of the major European cities, but also a safe and friendly place to live, something often lost in the hustle and bustle of today’s business world. In Guernsey, travelling long distances to work is unheard of, at approximately nine miles long, and six miles wide, you never have to go far. When nowhere is far why not spend your evenings, or even lunch break, on the beach soaking up the sun or at a waterside restaurant sampling some fresh seafood. 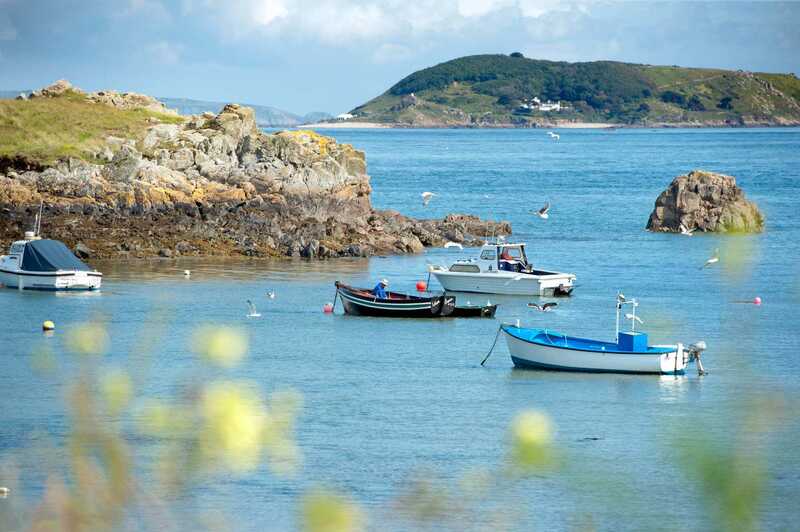 You’re spoilt for choice in Guernsey, from the beautiful beaches of the west coast, stunning cliffs of the south and the charming cobbled streets of Town, ask anyone who lives here, there’s a lot to see in our 25 square miles. The beauty of Guernsey isn’t just in its scenery, it’s in the lifestyle the Island offers as well. Whether you’re enthusiastic about sports, interested in history and culture, passionate about food and drink, or just looking for somewhere quiet to relax, Guernsey is the place for you. And just in case the pictures below aren’t enough to persuade you, why not go to VisitGuernsey’s Pinterest page where there is even more to see.